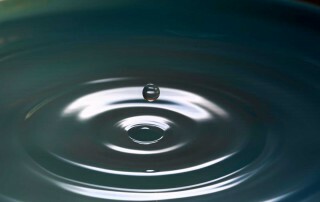 So far kenmac722 has created 124 blog entries. 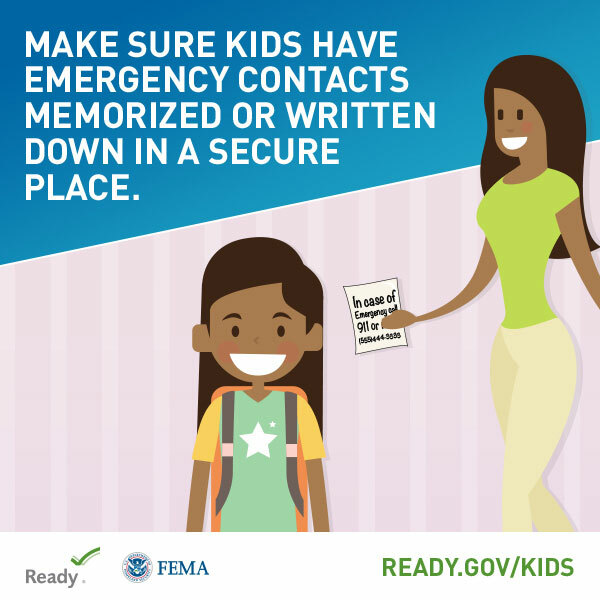 A graphic promoting the use of emergency contacts for kids for National Preparedness Month that has been formatted for Facebook. 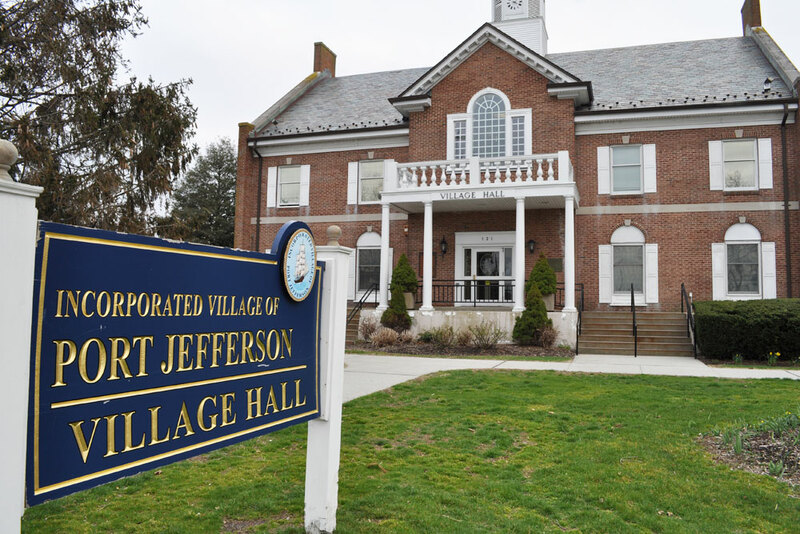 Village Hall will close at 1:00 PM for all regular business EXCEPT the receipt of Taxes on Monday, July 3rd & remain closed through July 4th The Village Center will close at 4:00 PM on July 3rd & remain closed through July 4th Have a Happy and Safe 4th of July! 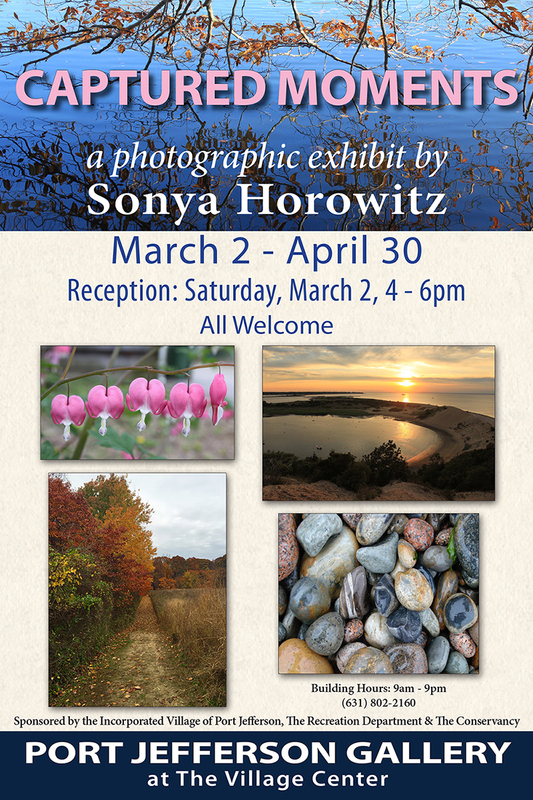 Quick SPRING update from Mayor Garant See you at the April 29th, 30th Antiques & Garden Weekend Summer programs are coming! Check out our rec programs. CLICK HERE. 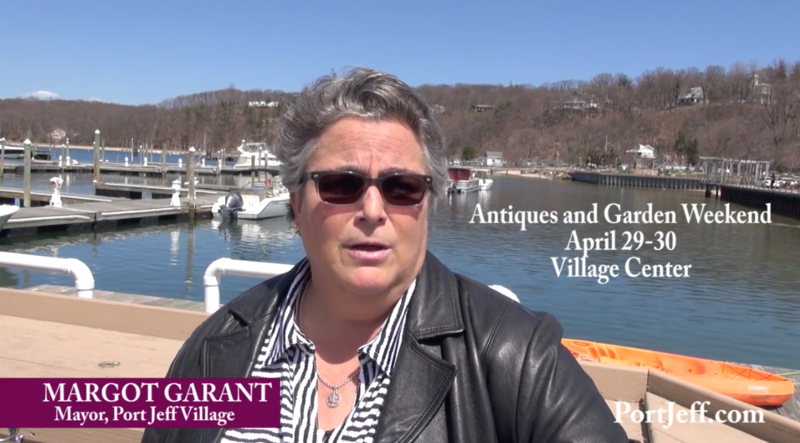 #portjeffvillage #spring #harborside #antiquesandgardenweekend SPRING update from Mayor Garant Port Jeff Village from Port Jeff on Vimeo.